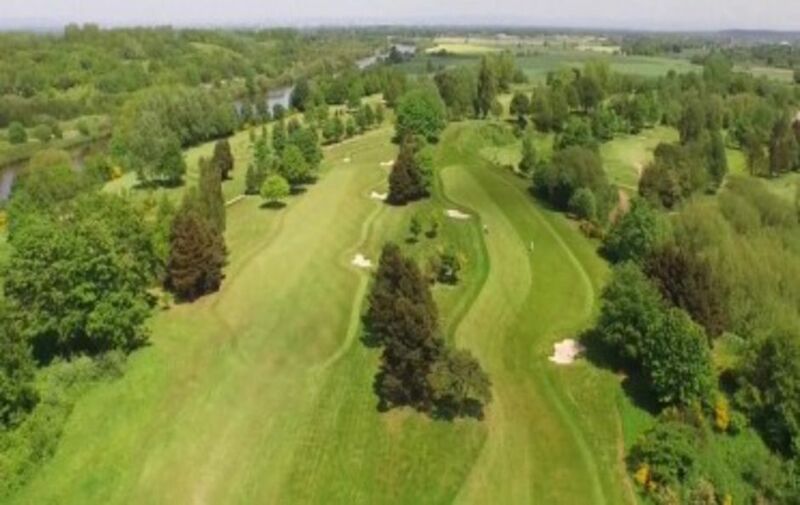 On the edge of the pretty village of Lymm, surrounded by farmland and the Manchester Ship Canal, Lymm Golf Club provides a peaceful haven for golfers. Recognised as one of Cheshire's finest clubs, it boasts an inclusive membership of golfers of all abilities, ages and gender. The significant ongoing programme of course improvements and rigorous maintenance schedule ensure that the award winning course is in great condition all year round. 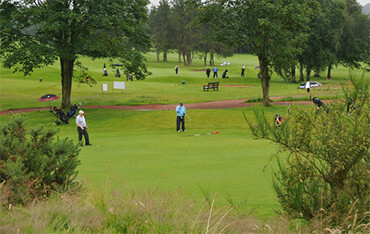 The modern clubhouse offers all the facilities for golfers with a warm welcome. The Function Room is the ideal venue for weddings, birthday and celebratory events. Whether you are a visitor, a society, or a prospective member you will always be welcomed at Lymm Golf Club. The 6341 yard par 71 course is situated between the picturesque village of Lymm and the historic Manchester Ship Canal. 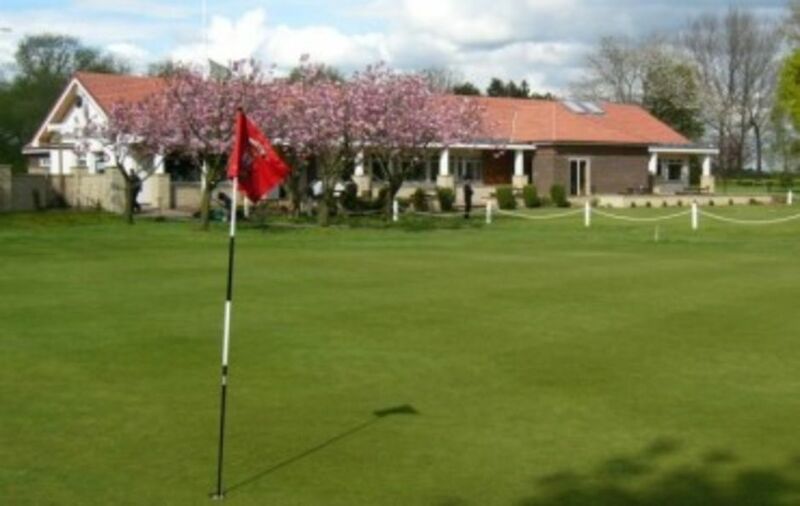 Visitors and societies are assured a warm welcome at Lymm Golf Club. We can cater for groups of all sizes. Our Clubhouse was re-built in 2007, our centenary year. It offers bright modern surroundings with all the facilities. Lymm : Current status. Course open. Preferred lies on closely mown surfaces.